El hogar del blues, el lugar donde se dan cita los mas grandes e ilustres bluesman de la historia. 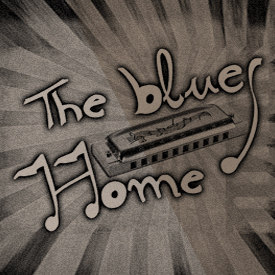 Sábado de 10:00 h. a 12:00 h.
The home of Blues, the place where the biggest and most distinguished bluesmen in history meet. Saturdays from 10:00 h. to 12:00 h.